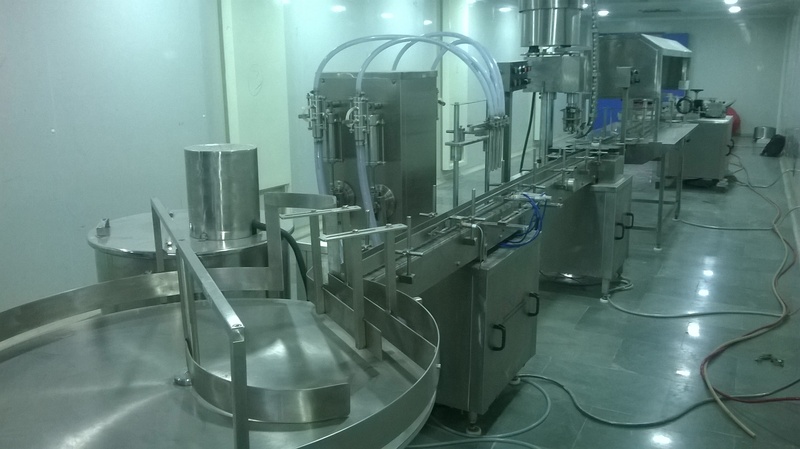 Automatic Juice Filling Machine works on volumetric principle with diving nozzles. 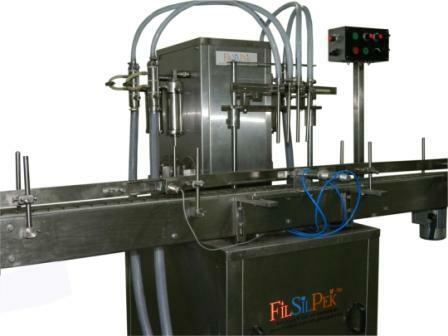 The unit is made compact, versatile and enclosed in stainless steel elegantly matt finish body, consists of S.S. Slat Conveyor, Reciprocating Nozzle with self-centering devices & SS Syringe. No container No filling system arrangement is standard features of the machine.